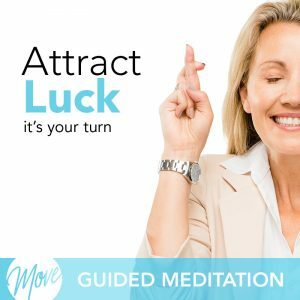 Are you through with waiting around for opportunity to strike? How would you like to create your own opportunities for success and happiness? 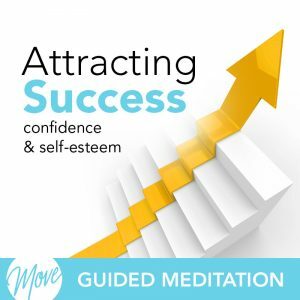 Get the courage and motivation to attract and create you own success with “Attracting Opportunityt” by Amy Applebaum. You deserve to be happy and successful, and hypnosis and meditation can help you. 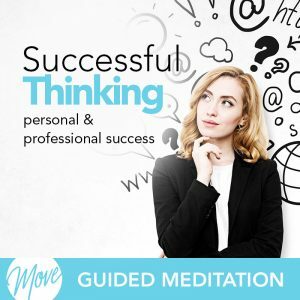 Positive suggestions and binaural beats will be received by your mind, helping you to remove limiting beliefs and self-doubt, and replacing them with positive thinking and actions that will help you to attract opportunities for success and happiness. 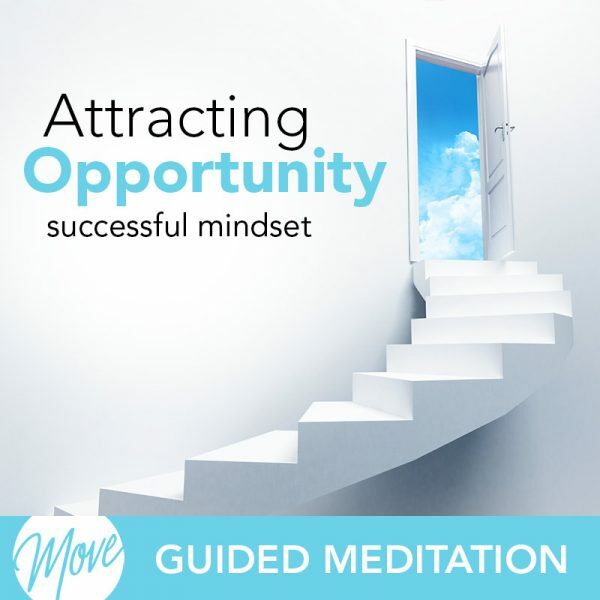 “Attracting Opportunity” will put you in the right mindset to manifest opportunities in both your professional and personal life, so that you can be proactive and create your own success. Develop the thinking and implement the actions that will attract opportunity your way today. 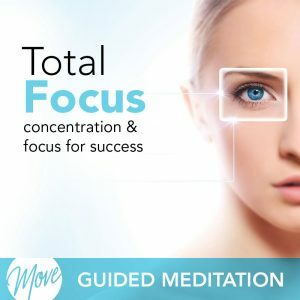 You have the power to create your future with hypnosis and meditation.